Provincial Championships, Biosecurity Series & other news! Monitor the health of your horse. Think DEPP! How are they: Drinking, Eating, Pooping, Peeing? Snotty nose or a cough? What is their temperature? - Taking daily temperatures helps you spot issues before you see any signs. Give a sick horse its own stall as far away from other horses as possible and isolate your new horse for 2 weeks (recommended). Use separate tack and equipment - tip: use a piece of red duct tape to label all equipment. Work with sick/new horses last and always wash up after handling them. 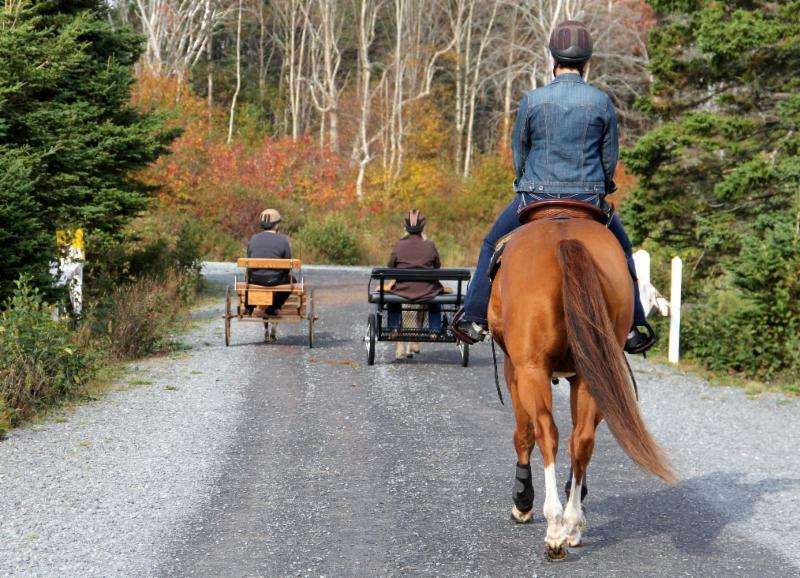 We encourage all Scotia Series Competitors to review their results for horse name spelling errors or placing errors. 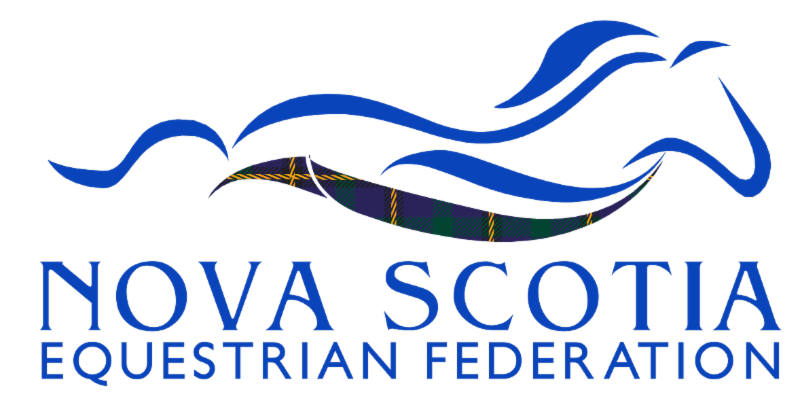 nsefmembership@sportnovascotia.ca or phone 902-425-5450 ext 342 or 337 if there are any concerns. 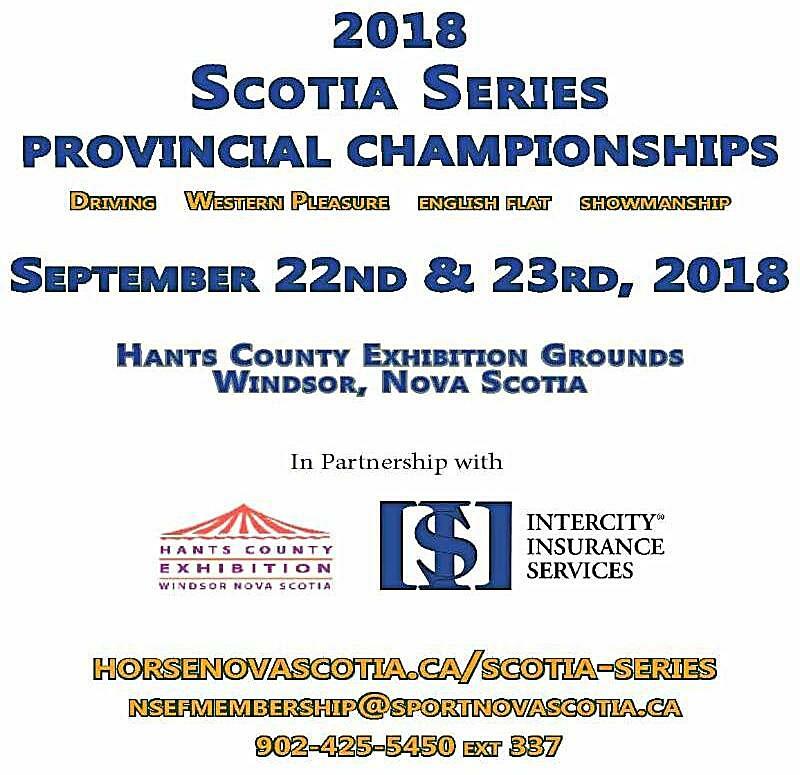 Provincial Championship competitor prospects are encouraged to email the office by Sunday, August 12th if there are any concerns. Change in standings is still possible due to audit and an upcoming qualifying competition. The Prize List & Entry Form for the Exhibition can be found by clicking here. Pleased to be offering the J. C. Anderson Legacy Medal Class.